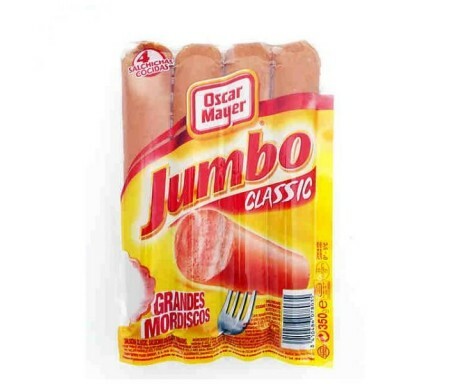 LIBRE SERVICIO Hay 186 productos. 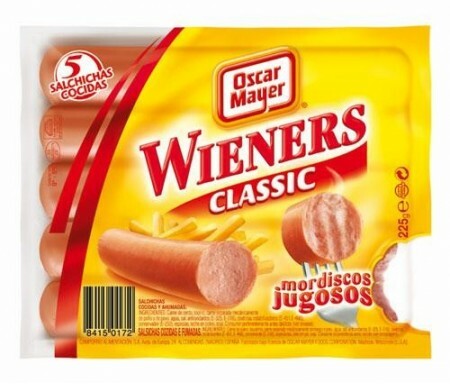 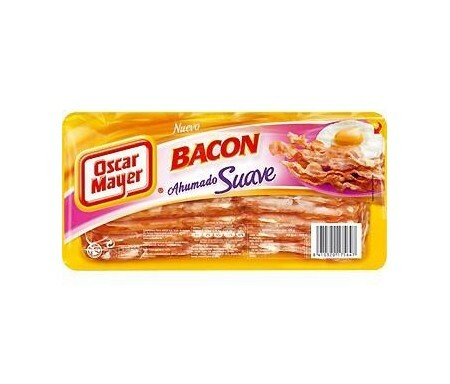 OSCAR MAYER TIRAS BACON 100GR. 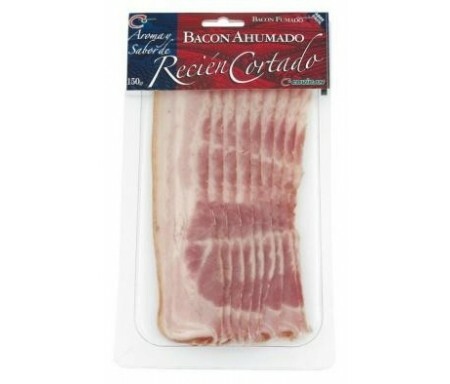 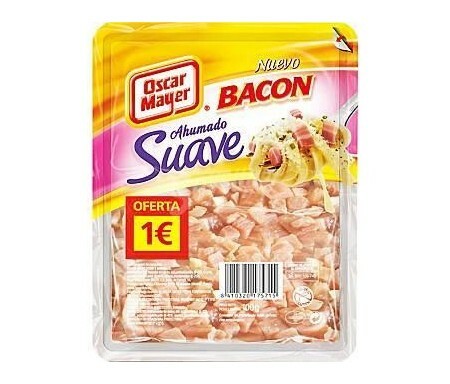 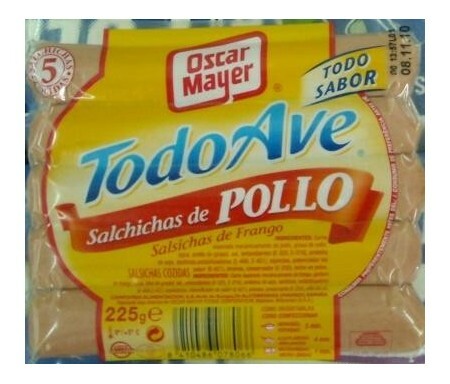 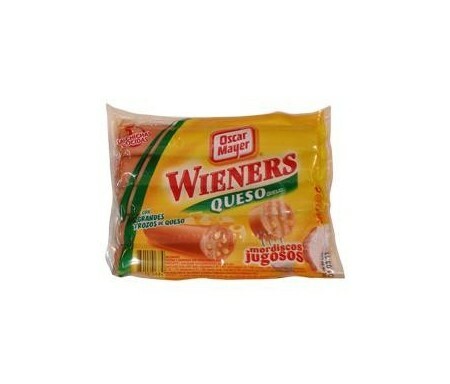 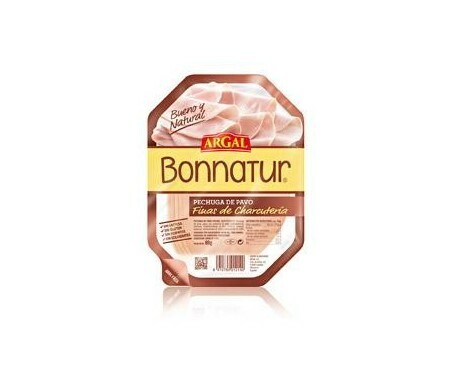 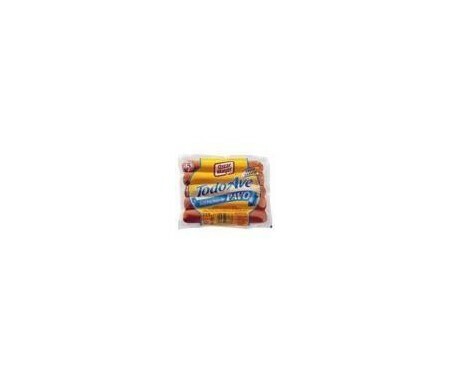 OSCAR MAYER BACON LONCHAS 110GR. 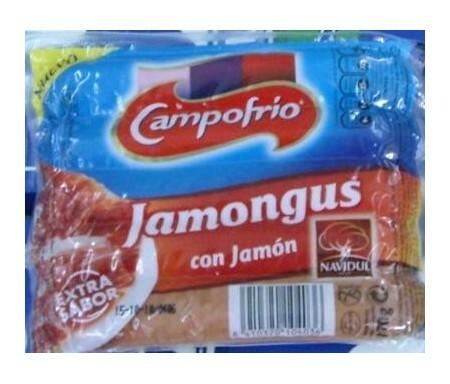 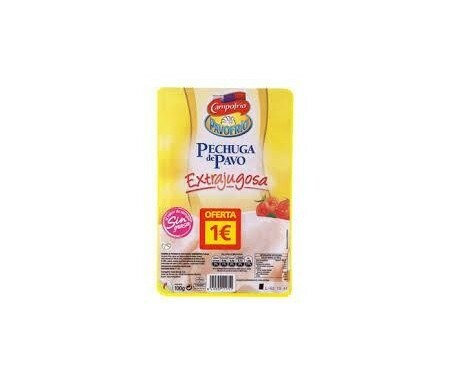 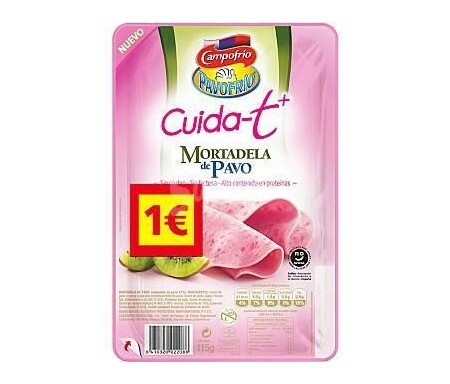 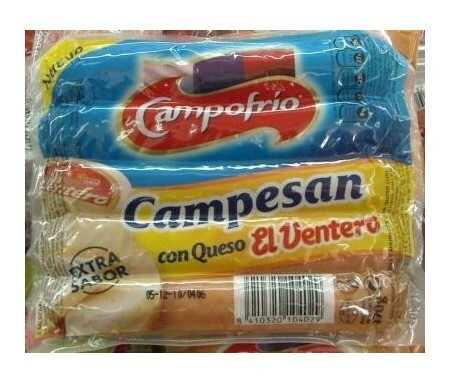 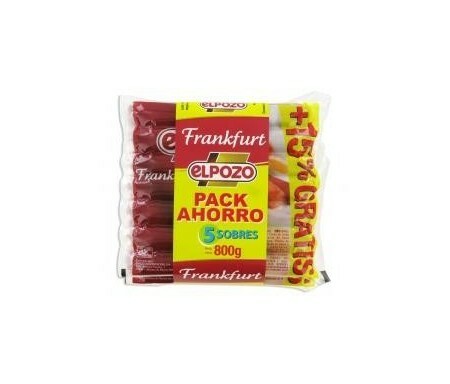 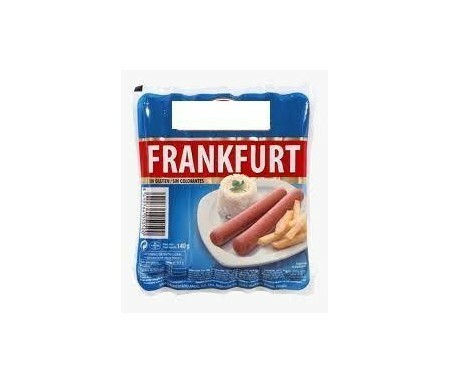 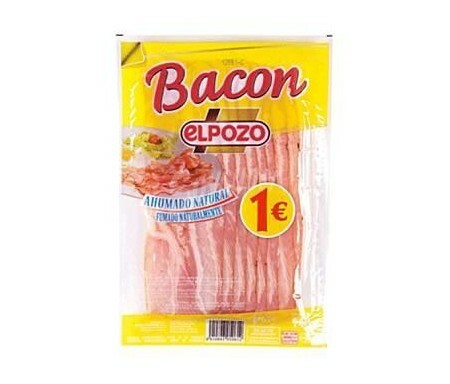 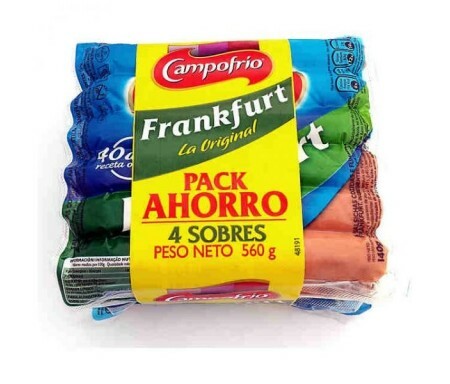 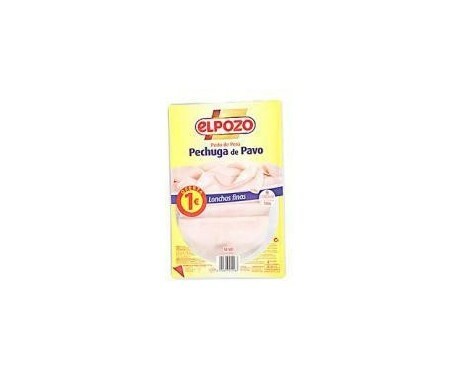 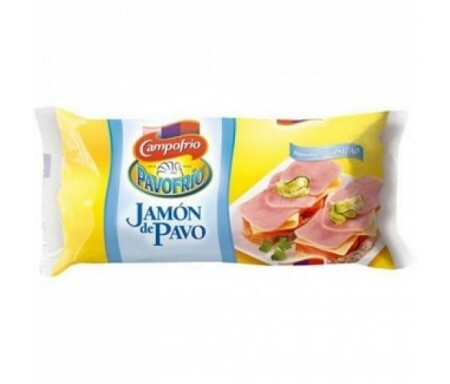 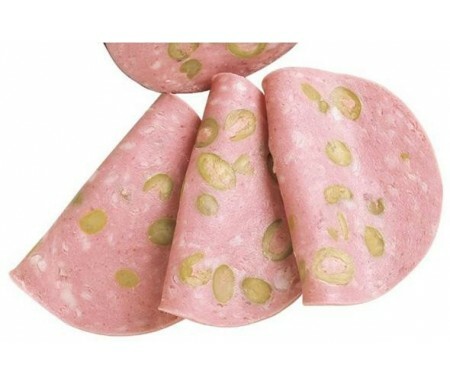 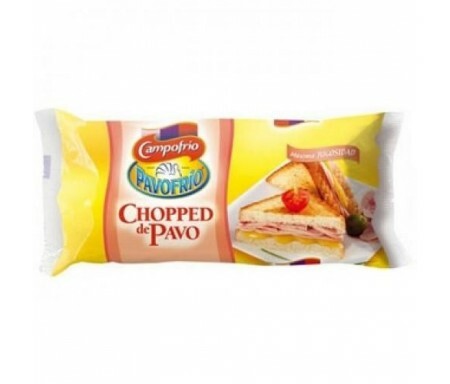 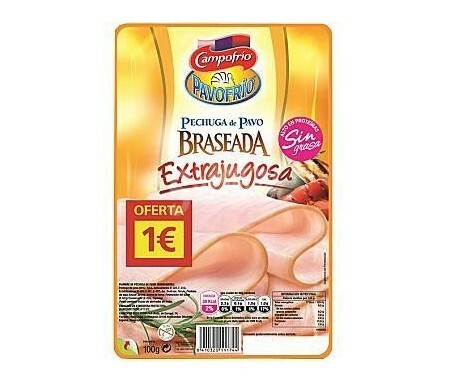 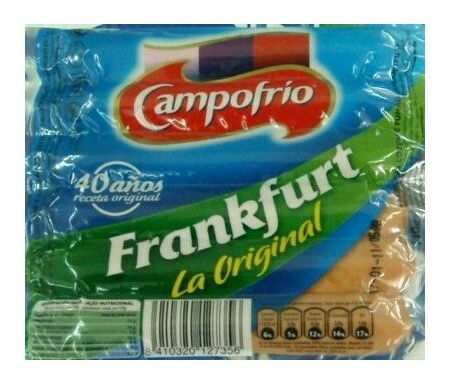 ELPOZO PECHUGA DE PAVO LONCHAS 100GR.